Click Here for a printable version of the Enrollment Newsletter! 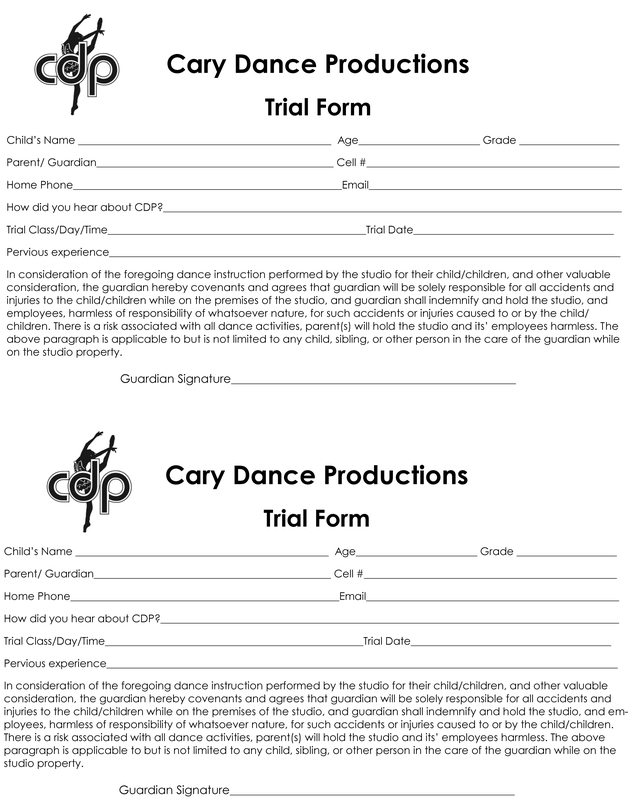 Print out a trial form and come try a class! ***right-click, save image, print!